This past Christmas was a lovely time of rejoicing, but it also brought a painfully sad reminder. The Christmas before, my younger daughter’s beloved puppy began a fast painful slide into leaving us. She was a beagle-lab mix, a beautiful black and white charmer, who suddenly developed pancreatitis. Pancreatitis is a horrible disease which can only be stopped if diagnosed in time. Somehow it didn’t show in the first tests and we couldn’t stop it by the time we knew what was happening. Her name was Princess and she most certainly was a royal sweetheart. We have missed her terribly and probably always will. But now, moving forward, my elder daughter asked her younger sister if she was ready for a new puppy and, if so, if elder daughter could give her a puppy for Christmas this year. After thinking hard about the subject (and crying some more), younger sister finally said yes, please. Thus we have a new family member, who is not named Princess, but who is very sure that she is of royal birth. 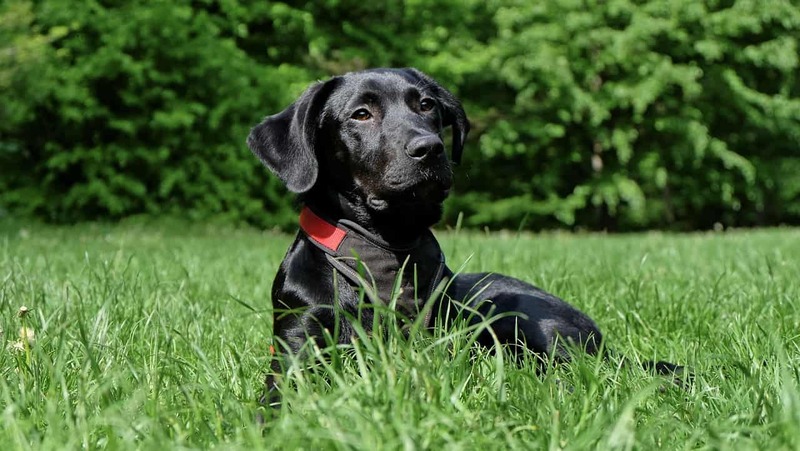 She is also a beagle-lab mix, but has an almost completely black shiny coat and a mischievous disposition. We will call her Princess Brat. The biggest gift she has brought with her is the gift of liveliness. Head Brat is feeling his years. He limps through his days when it is cold and is pretty much the grandpa of the group. He does, however, still practice brattiness when he wants something! Spending time with our Princess Brat is a great joy for him. She acknowledges his seniority and seems to feel comfort in his presence. With Brat Puppy, who is not quite so much a puppy any more, she loves to romp and play. He’s still young enough to enjoy roughhousing with her for a reasonable amount of time each day, which wears them both out. This allows them to take long, warm naps afterward, which is when Princess Brat (P.B.) loves to curl up with the warm and comforting grandpa. For those who may have been following my bratty dogs posts, I have a very sad update. Our Head Brat, he of the protective attitude and also the warm and comforting grandpa of this post, has passed. He developed bone cancer and left us six months later. The grief has been rough, but we have hope that he’s waiting for us with our other beloved pets, on the other side.